Join Pecometh Camp & Retreat Ministries in Centreville MD for their Pen-Del Youth Summer Kick-Off Saturday June 17 from 4-7pm. Bring your church youth group out to this free event to celebrate the beginning of summer. 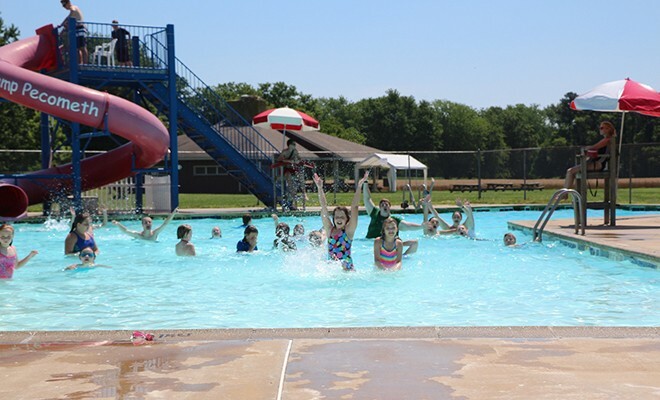 Their pool will be open…plus, there’ll be great food, worship, and a whole lot more. To register and for more information, visit them online at their Summer Kick Off page at pecometh.org/summer-kick-off or call Megan Shitama Weston at 410-556-6900 ext 104 or email megan@pecometh.org.